Today we're doing something we've never done before here at The Selling Familly. We're taking you behind the scenes and revealing the process of one of our favorite sourcing methods. In October of 2018, Cliff and I hit up a local liquidation store and a product caught our eye. 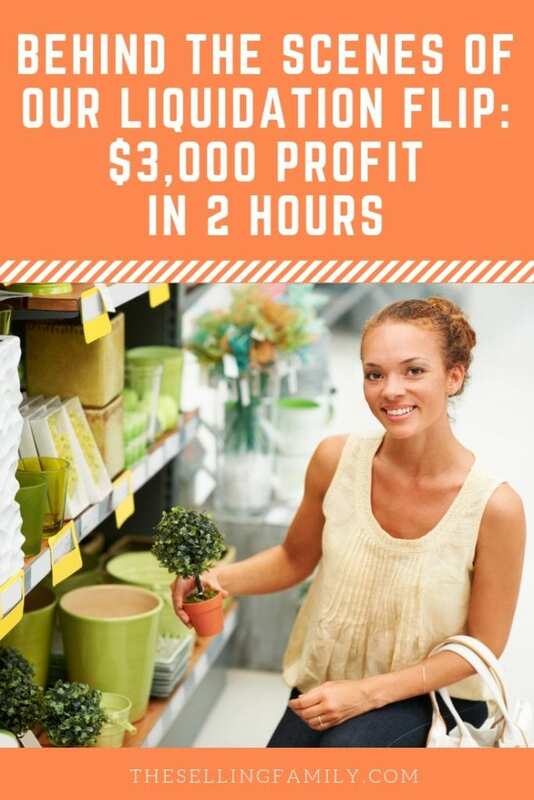 We decided that we would document the results of this one liquidation flip (and show how it made us over $3,000 in profit with just 2 hours of work). And if you want to see more videos like this from us in the future (including sourcing trips to stores like Big Lots), be sure to Like our channel. Cliff and I really built up our Retail Arbitrage business by buying at liquidation stores. But when we tell other sellers about liquidation, they seem mystified that we're able to make any money. I'll be honest with you here: about 99% of the products in liquidation stores aren't any good. Boxes are crushed. Expiration dates are just weeks away. Our business has evolved a lot over the past 9 years. 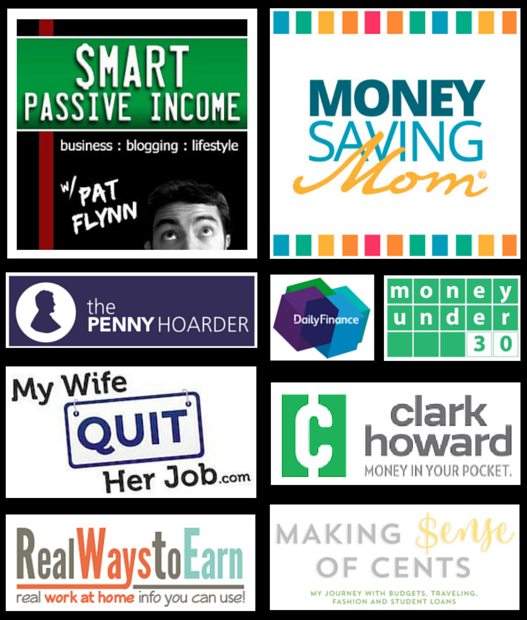 And we're only spending about 10 hours each month on our Amazon FBA business right now. We just can't pass up the occasional liquidation haul though - the profits are too good! Now maybe you're thinking that you don't even have any liquidation stores. We hear that a lot. In fact, we've even heard people in nearby towns complaining about how they wish they had great liquidation stores like we do. Um….we're just 20 miles away! But that's the thing about liquidation stores (and part of what makes them so great for Amazon FBA flips). Maybe they don't have a big advertising budget so they don't turn up in a Google search. And some have names that make them a little hard to find. But Cliff and I have always been willing to do the research up front so that we can have a good supply of liquidation stores to source from. Trust me, with these profits, it's totally worth it! Alright, it's time to pull back the curtains and show you our liquidation find. We've sold out by now, so have at it!! 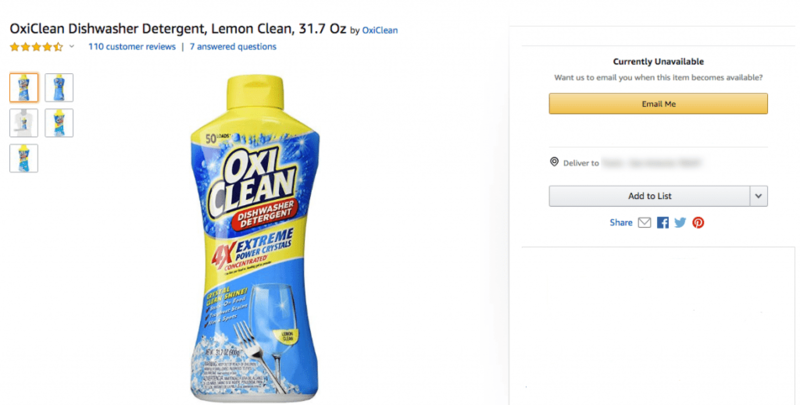 We found OxiClean Dishwasher Detergent, Lemon Clean, 31.7 Oz at a local liquidation store for $5 each. And not just one or two of them. There were 76 of these beauties just sitting on the shelf. We didn't just buy them on a hunch, though, or because we thought they might be good sellers. We looked at the data and were confident that these would sell quickly and make us a huge profit. 99% of what we needed to know about this product was right here in the Keepa chart. If you're selling on Amazon, knowing how to read a Keepa chart is essential. 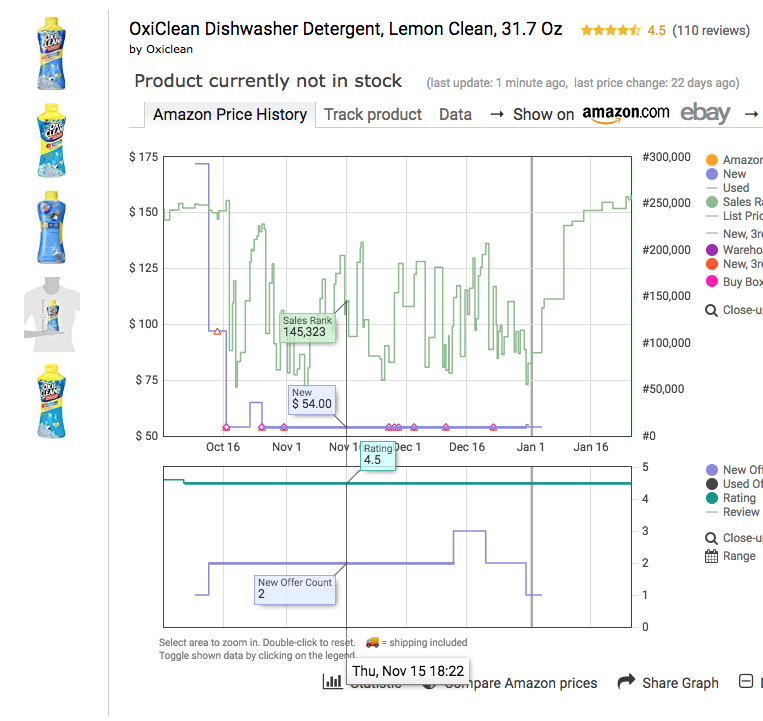 Here's the Keepa chart for this OxiClean product. You can see that back when we found the item in October there was only 1 seller and it was being offered for $175. The rank was around 300,000, which is usually higher than we'd mess with, but we knew there was room for improvement. In our opinion, $175 was a ridiculous price. Yes, we could tell that this was an extremely hard-to-find product (likely discontinued by the manufacturer), but we did not need to sell ours for $175 to make a profit. Remember, we only paid $5 for these! Once we sent in our inventory, we decided to set our price at $100. Just to see if there were any bites. You can see on the Keepa chart that the rank improved a little at that price, but it wasn't the kind of sales velocity we were looking for. We lowered our price again to $54 and the other seller matched our price. If you look at the Keepa chart, you can see that that had an immediate effect on the sales rank. At the time of the price drop, the rank dropped to around 145,000. For the next two months, we were the only two sellers on this product. We controlled the buy box at $54 and it sold like crazy! We sold all 76 units between late October and early January. This was a really great turnover for us. Just to recap, we found a product for $5 that we sold for $54. So you can already tell that the profit is pretty good. 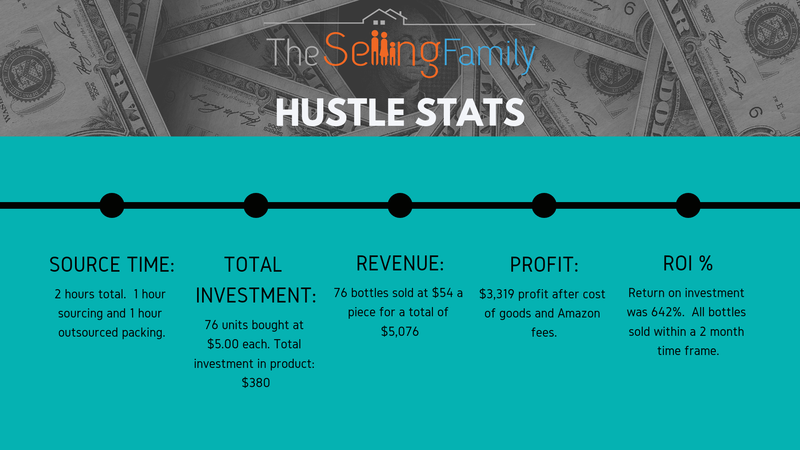 This data was pulled directly from InventoryLab (which we use to determine per-item profit and ROI). We do our own packing and shipping in-house (with help from Aiden and sometimes my mom) so that helped keep our costs low. If you were using a prep center or having Amazon label for you, then that will affect the profit a little. But with a ROI of 642%, there's plenty of wiggle room on a product like this! The time investment was pretty amazing too. We were only at the liquidation store for 1 hour and then it only took us another hour to prep and ship the bottles. $3k profit for 2 hours work is a flip I'll do any day! Our 8-year-old son, Aiden, was with us at the liquidation store on the day that we sourced the OxiClean. He heard Cliff and I discussing the sales price and profit and, suddenly, he was pretty interested in what we were doing. Aiden has never really shown much interest in sourcing before. He's always happily helped us pack shipments and add labels, but he's a little bored with the whole shopping thing (we are total opposites here!!). So it really surprised us when he asked us how many bottles he could buy for $20 and how much money could he make. We let him know that he could buy exactly 4 bottles, send them off to Amazon, and see what happens! Well - proud entrepreneur Mom & Dad alert - we could not be more excited to share the results of Aiden's first Amazon flip! I think Aiden might officially like sourcing now! 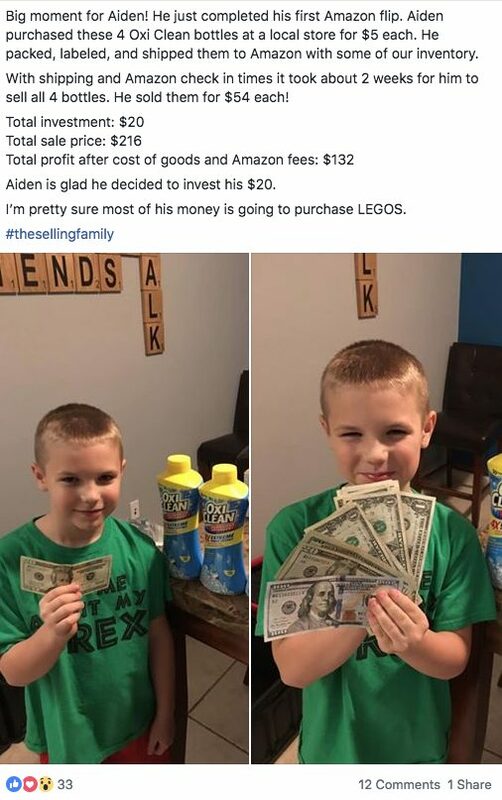 Check out how he spent his profit! If Aiden can turn $20 into $132 at a liquidation store, then I'm certain you can, too! 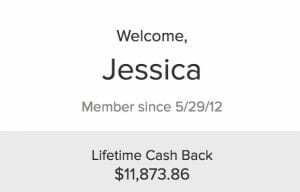 I hope you enjoyed that look at how we profited $3,000 on a single liquidation flip with Amazon FBA. We enjoyed documenting this one, but it's just one of many like this we've sourced over the years. We generally find 2-5 SKUs each month of products of this type at liquidation stores. The hardest part of liquidation sourcing is finding the stores. But if you can do that, sourcing this way is so much safer than attempting 30% ROI flips with Retail Arbitrage. We've found most of our stores through research, word of mouth, and even Yelp reviews. You could do the same by setting aside a couple of hours this afternoon for internet research. If that fails, get out and drive! Drive around your town or head to nearby cities and see what you see. If you need more support with liquidation flips, we do have an ebook available for you. Liquidation Gold covers everything liquidation including how to source the stores and what to look out for before spending any money. As a thank you for reading this post and watching our first ever behind-the-scenes video, I want to offer you a special discount on Liquidation Gold. 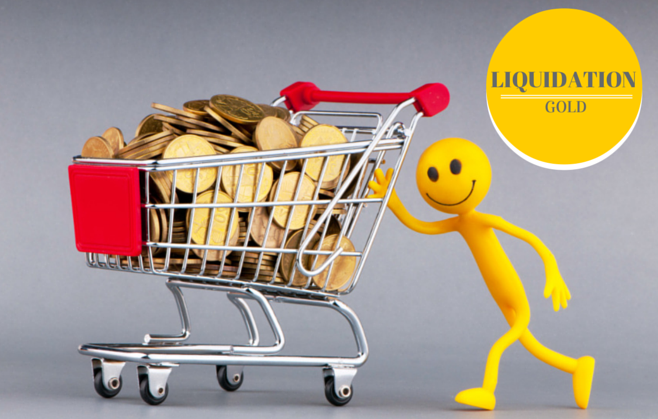 If you enter coupon code LG50 at checkout, you'll get a 50% discount on your purchase of Liquidation Gold. Did you enjoy this behind-the-scenes video? We are thinking about making more of them, but only if you want to see them and find them helpful! Please let us know in the comments here or on the video itself. how do you protect yourself against authentic or I.P. claims with liquidation store receipts? Hi G. That is a common concern with liquidation (and retail in general). We are very picky with what we purchase and try to combat those issues before the items are even listed on Amazon. If there was to be an issue, Amazon would not accept the receipt (or a retail receipt). That is something we would have to deal with if it were to happen. Thanks for the video! Nice to know there can be some good finds at discount stores. Would definitely like to see more. Glad you enjoyed it. Is there anything specific you would like to see included in our videos? Love it! Great for Aiden…his first…congrats! Good tips! We’ve been using FB a lot more lately for this too. When we first started they were SO hard to find! They love us at the stores too. Isn’t that so cool? Great video. Congratulations on the great profit. One question. How do you package that item to make sure it does not leak? Hi Rebecca, items like that have to be polybagged. Great find! Thank you for sharing!